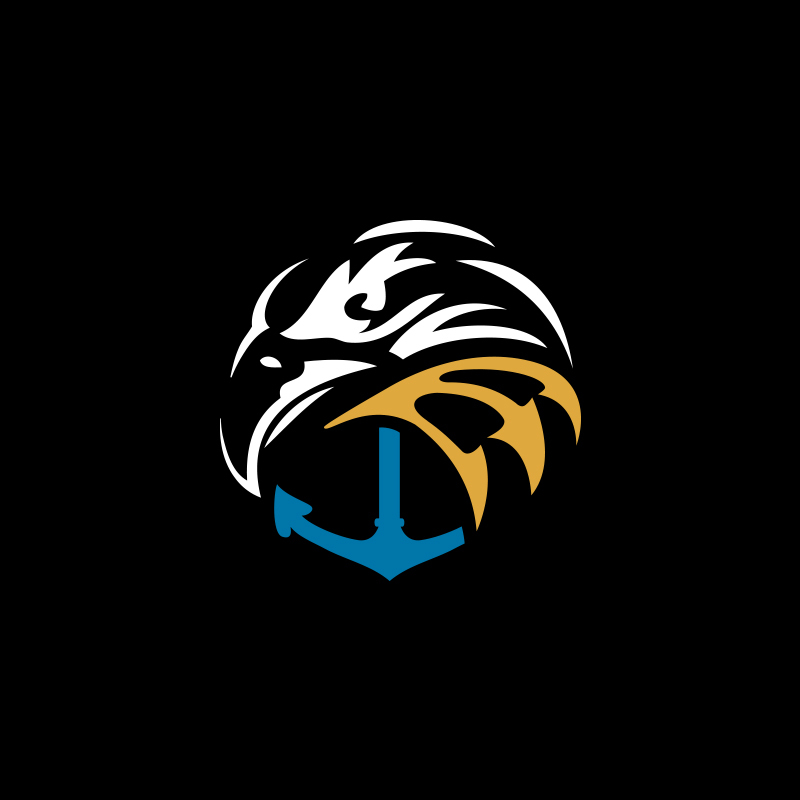 The Navy SEAL Foundation, America’s premier nonprofit organization serving the Naval Special Warfare (NSW) community and its families, is excited to announce its plans to open a new permanent office space in Coronado, California. The planned multi-use space will serve as a support and resource center for west coast-based NSW Commands, SEALs, NSW personnel, and their families. Chief Executive Officer, Robin King, is relocating to Coronado from Virginia Beach, Virginia, which will geographically align her with the leadership of the SEAL community, and place her close to NSW headquarters. The move also centrally locates King to support the Commands and service members in Hawaii as well as the east coast. “We are profoundly committed to this community. We will do whatever it takes to meet our mission of service to these extraordinary warriors and their families,” said King when asked about the westward expansion. The west coast office and CEO relocation are part of a larger plan to increase the Foundation’s capabilities and services to the NSW community. The Foundation is increasing its staff to include transition officers and more support personnel for their programs department. 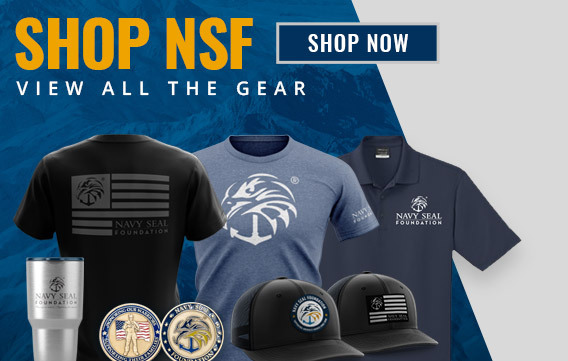 Established in 2000, the Navy SEAL Foundation is a 501(c)(3), tax-exempt, national, nonprofit organization which provides worldwide support to U.S. Navy SEALs, Special Warfare Combatant-Craft Crewmen (SWCC), NSW support personnel, post-9/11 SEAL and SWCC veterans, and their families. The Foundation has seen exponential programs growth since the beginning of the global war on terrorism. In 2016 alone, the Foundation invested over $13.4 million in programs for the NSW community, a 24% increase over 2015’s programs expenditure of $10.8 million and nearly equal to what was spent on programs in 2013 and 2014 combined. Plans are underway for a grand opening of the Coronado space in early 2018 to include an open house for NSW leadership and community members. Scott Burke, the Navy SEAL Foundation’s Controller since July 2014, was recently promoted to Chief Financial Officer. Burke who is an Air Force Academy graduate and Air Force veteran, and who has been a Certified Public Accountant (CPA) since 2005, will lead and manage the Foundation’s east coast office, located in Virginia Beach, Virginia.